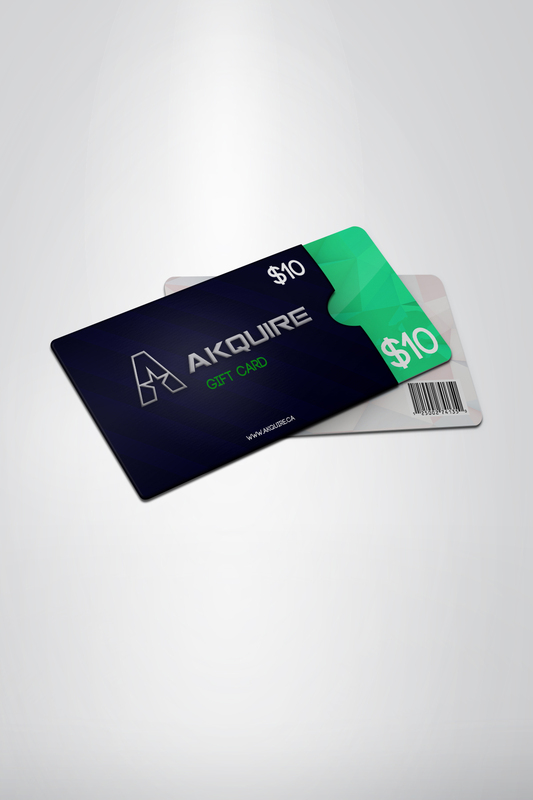 $100 Gift Card - Akquire Clothing Co.
Purchase this product now and earn 100 Vandal Points! Share your love of Akquire with someone special. This card entitles the receiver to $100 of credit.